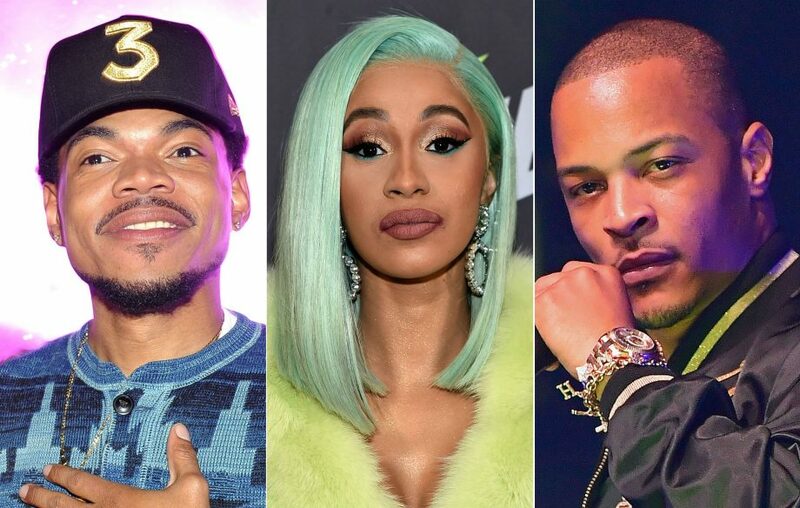 Netflix have announced a new talent show, ‘Rhythm + Flow’, which will feature Cardi B, Chance The Rapper and T.I. as its judges. The show is billed as a “search for the next break out hip hop star” and will air in ten hour-long episodes from next autumn. Click Here to register for an audition…. Auditions take place in Atlanta, Chicago and New York, the home cities of the three judges. If you fancy your chances, you can apply here. John Legend‘s production company Get Lifted Film are among the team producing the show. (Madamenoire) If you thought musical competition shows were only limited to network television, you thought wrong. Netflix has a new competition show, produced by John Legend. The new show, “Rhythm + Flow” is a ten-part hip hop talent search that will begin streaming in 2019. The judges for the show will include Cardi B., Chance The Rapper and T.I. While it might seem strange for rappers in their prime (with the exception of T.I. ), to participate in a reality show, it doesn’t seem like that much of stretch when you consider the fact that Cardi got her start on Instagram and then reality tv. Live” and starring in the horror-comedy Slice. And you know T.I.’s resume with “Family Hustle” and his iconic role in ATL alongside Lauren London.